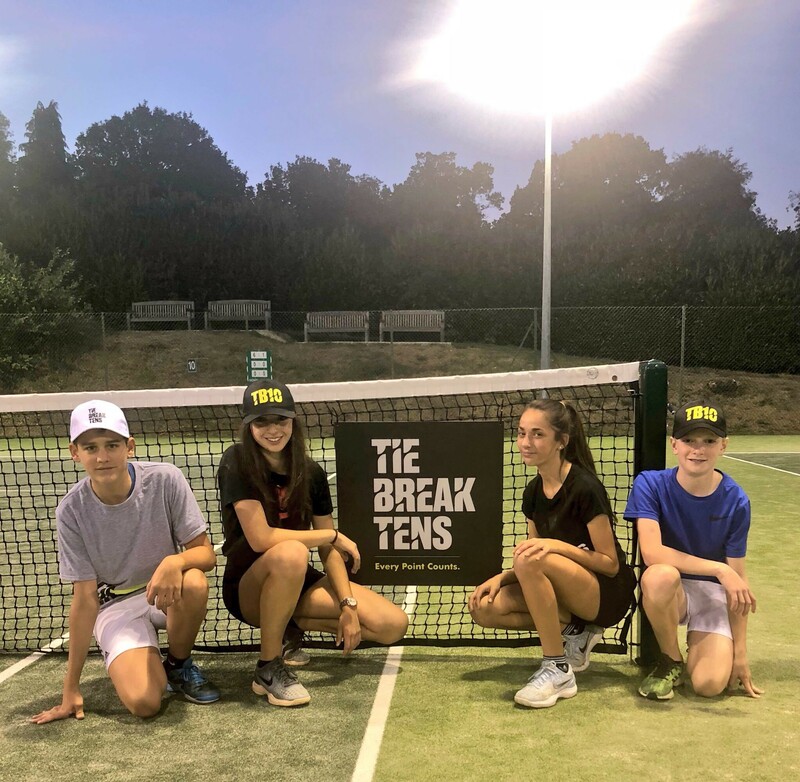 Bishop’s Stortford Tennis Club was one of 32 clubs chosen from across the country to host a Wilson sponsored Tie Break 10s event. This was open to both boys and girls who competed in first to 10 point matches. The winner and runner-up of the event go forward to the National Final, which is held at The National Tennis Centre on Saturday 10th November. It was a hotly contested tournament with some fantastic tennis being played as the 14 and 15 year old players battle to get to 10 points first. After two group stages the top two went through to the semi-finals – Ben Halligan played against his sister Amy beating her 10-6 and in the second semi-final Dan Palmer came from 9-6 down to beat Alexandra Gamzakova 11-9. In the final Ben proved too strong for Dan as he came through 10-5. Both Ben and Dan will go through to the National Finals to compete against 62 other finalist for the prize of a Wilson sponsorship deal for a year! Pete Harris the tournament organiser said “it was fantastic for the club to be chosen to host this event and is a great opportunity for two of our juniors to compete in the national finals for a superb prize”.